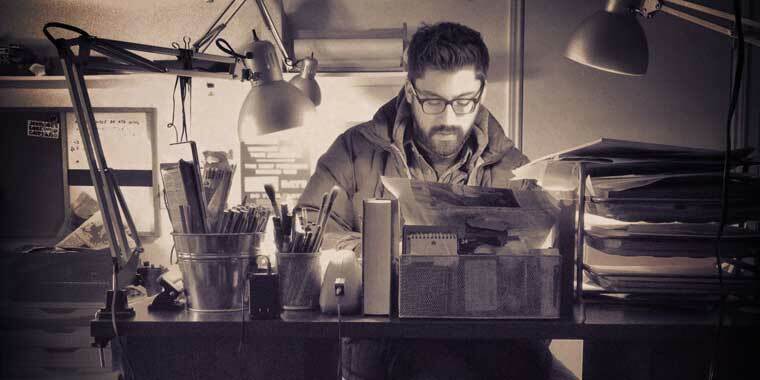 I speak with artist and writer Austin Kleon — best known for his book Steal Like an Artist — about the benefits of using analog tools in a digital world. We talk about Austin’s own unique office setup, which features an analog desk and a digital desk, and the unexpected power of going slow and working within constraints when you’re in the early stages of getting an idea off the ground. 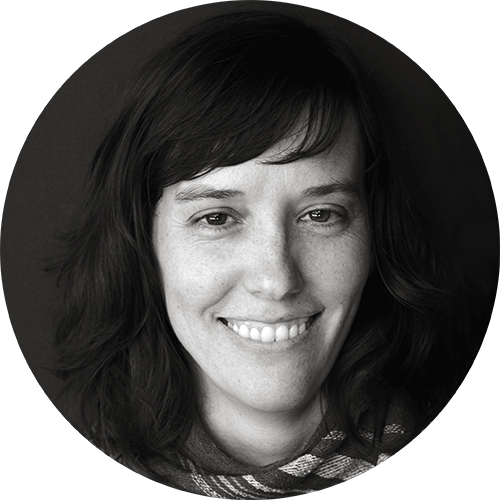 The conversation features lots of practical tips on when to use analog and digital tools in your creative process, as well as ideas for setting up your workspace in a way that helps maintain your focus as you switch between tasks. If you dig the show, please subscribe in iTunes and write us a review!